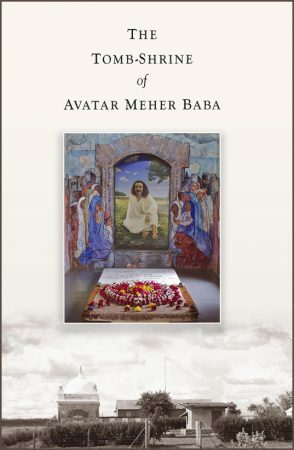 An interesting and informative video detailing the history of Meher Baba's tomb-shrine and by association Meherabad, India, where it is located. 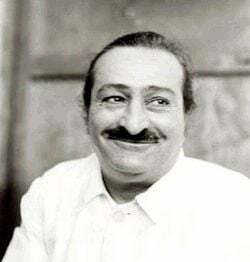 Meher Baba first began utilizing the space that was destined to become his tomb in 1927, at which time he stated that this would be so. 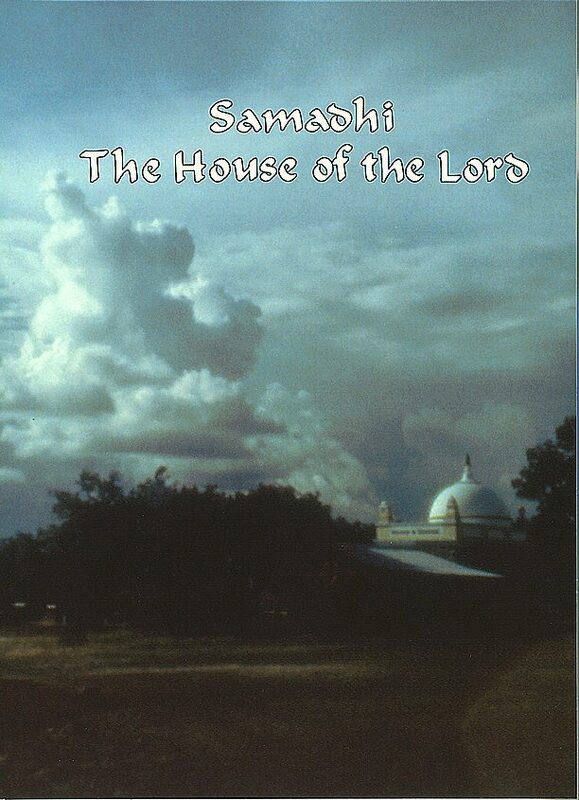 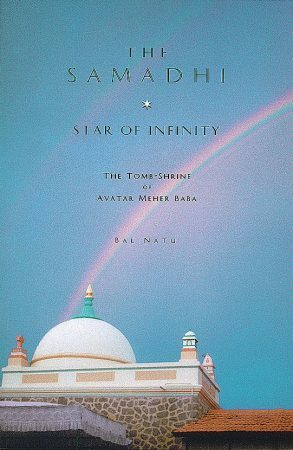 This video is full of neat facts about the samadhi (tomb-shrine) as well as beautiful images and profound messages from Meher Baba.